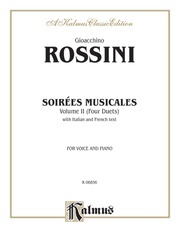 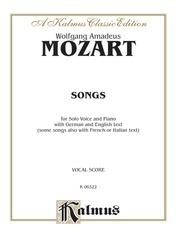 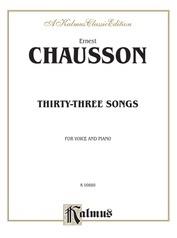 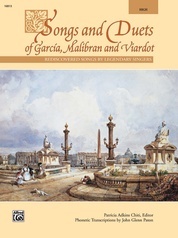 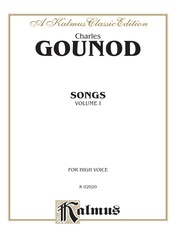 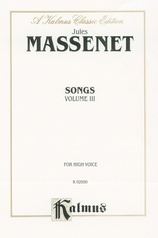 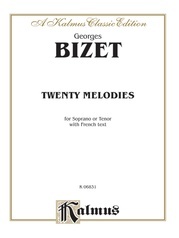 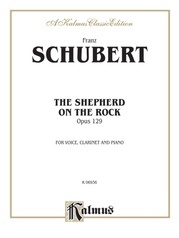 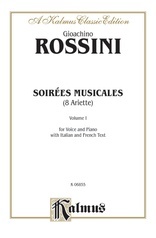 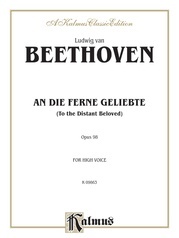 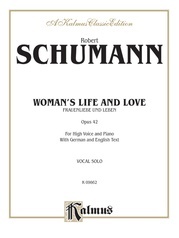 This edition is the first of an eight volume set, each written in high and medium/low voicings. 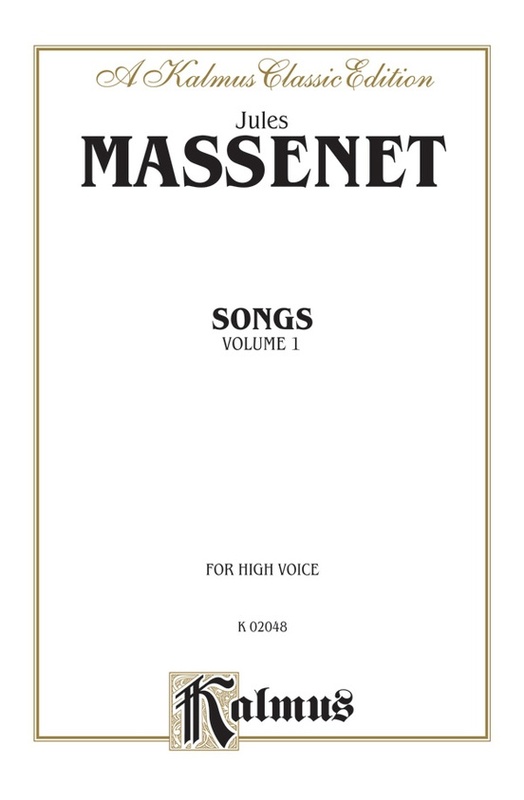 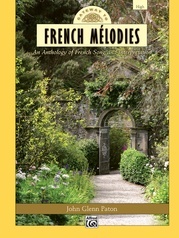 Volume I contains 20 songs based on poems and text by familiar French writers, including Gallet, Gilbert, Silvestre, and many others. 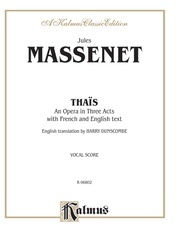 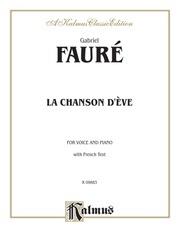 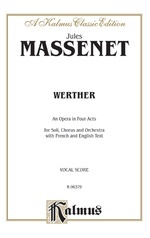 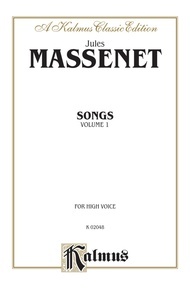 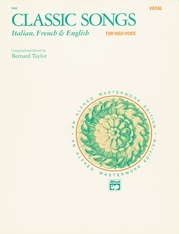 All of the pieces are at the intermediate-level, and are perfect for recitals or improving French diction.